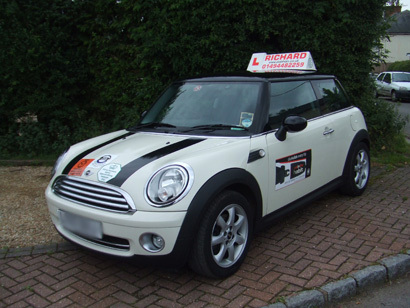 Richard Green's experiences before becoming a driving instructor were as a vehicle accident estimator, so he has often come across new drivers after having a car accident, along with listening and understanding how they happened. Richard enjoys doing the pass plus to try to raise the level of awareness in road safety. Richard is CRB (Criminal Records Board) checked. 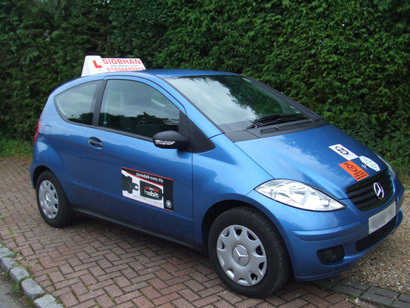 Siobhan Green qualified as a driving instructor when she was only 21 years old and at the time was one of the youngest female instructors in the area, she now has over 20 years experience. I have seen many changes in the driving test over the years these include the theory test and hazard perception, the reverse parking and bay parking exercise and the pass plus to name a few all of which improve driver safety. Siobhan is CRB (Criminal Records Board) checked.